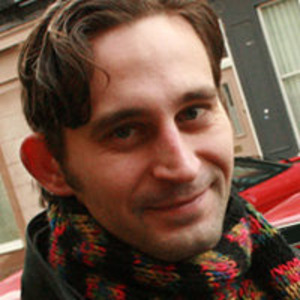 Deivis Slavinskas, born in 1973, Kaunas, Lithuania. Lived and studied in several countries, including Lithuania, the UK, India. Had 20 exhibitions in the UK, Italy, Spain, and Lithuania. His works were acquired to collections in USA, the UK, France, Norway, Lithuania.